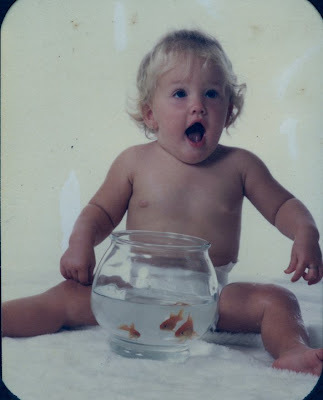 I was quite the little chunky monkey, huh? :) PS That face looks like I just ate one of the goldfish, huh? !